With 7 years of experience in sales and marketing, Taylor is a true people person, equipped with strong interpersonal skills. 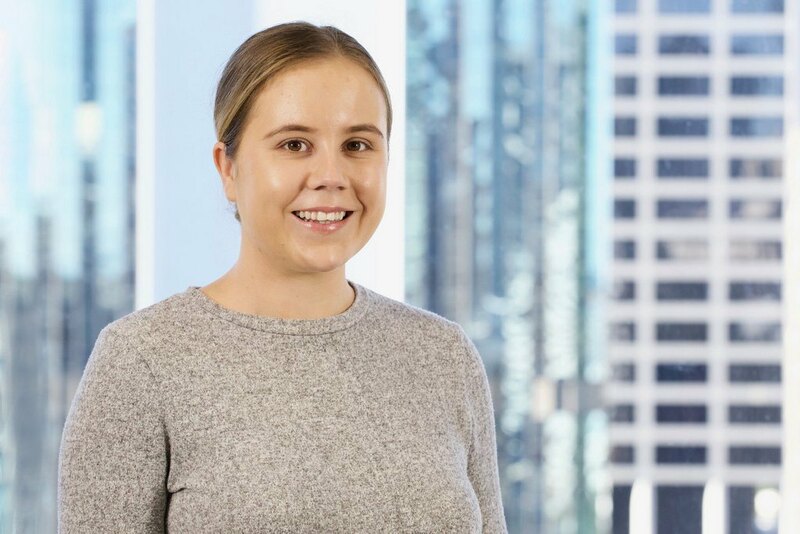 Within the past year, she has been responsible for maintaining relationships with our current Australian clients and also managing new business and processes – from gathering needs through to negotiation. Taylor’s experience in retail and account management, coupled with her expertise in agriculture, farming, heavy machinery, and SaaS products, helps her gain a clear understanding of what our clients want. Throughout her sales career, she has always been strongly results-driven and passionate about ensuring the people she works with feel valued, happy and that their needs are being met.